Your eyes are your gateway to the world and it makes sense for you to protect them. Sunglasses protect your eyes from the sun’s harmful UV/A and UV/B radiation, but in our digital lives our eyes are increasingly exposed to other sources of harmful radiation that can cause eye strain and permanent damage. 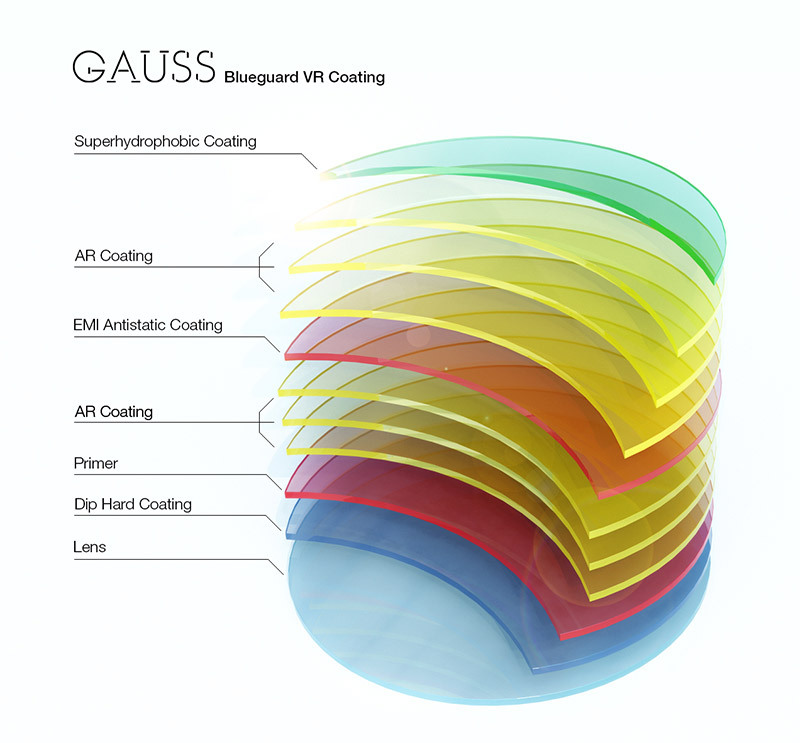 Our proprietary Blueguard coating reduces eye strain and protects your eyes from the harmful blue light radiation emitted by digital device screens that interferes with your melatonin production and can diminish your sleep quality. 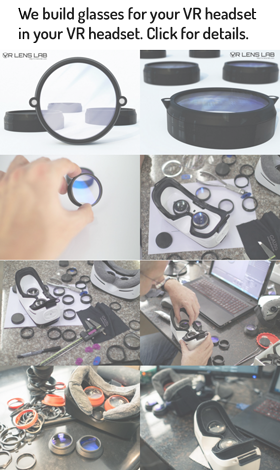 Unlike so-called ‘video game glasses’ that only shift the color spectrum with yellow tinted lenses, Blueguard VR reflects harmful blue light and thereby protects your eyes. The best thing about this is that it works with minimal impact on normal color vision. This means that you still see blue as blue, but your eyes are protected.